Hey, everyone. Nicole here. 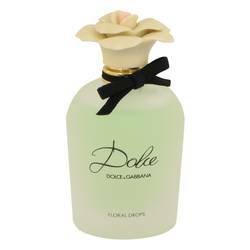 And today I'll be reviewing Dolce Floral Drops by Dolce&amp;Gabbana. 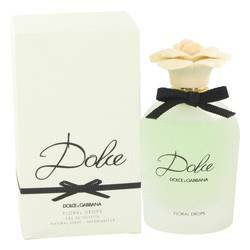 This flanker of the Dolce fragrance is a sparkling fresh, white floral, and I highly recommend it for spring and summer wear. It opens with notes of neroli, apple, peach, and papaya flower-- a fruit floral accord that I really like. The heart proceeds with notes of water lily, narcissus, and amaryllis. And the base rounds out everything with cashmere, sandalwood, and musk. Well, that's all for today. I hope you enjoyed this review. Don't forget to follow FragranceX on Facebook, Instagram, Twitter, and Snapchat. And please subscribe to our YouTube channel. 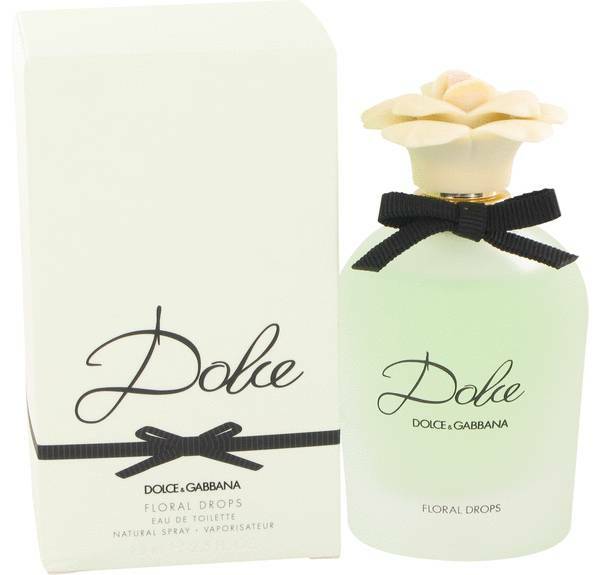 Dolce Floral Drops Perfume by Dolce & Gabbana, An elegant and beautiful addition to any perfume collection, the Dolce Floral Drops perfume offers a flowery fresh aroma that will put a spring in your step. 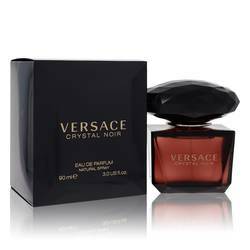 The top notes start with papaya blossom, neroli leaf and tangy apple. The heart notes introduce an aqueous element by mixing in white narcissus, white water lily and white amaryllis. To round off these light and pure notes, the base is built on lighter woods of sandalwood and cashmere. The Read More Read More final product is a truly heavenly breeze that will lighten your day wherever you go. This scent was created in 2015 by the joint efforts of Jean-Marc Chaillan and Laurent Le Guernec. 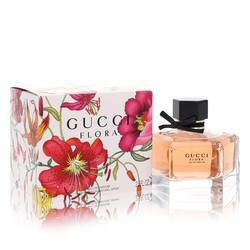 Dolce & Gabbana is known for its flirty and provocative line of perfumes, so this particular fragrance is a fresh departure while still characteristic for the perfume house. Not enough can be said for the bottle the Dolce Floral Drops comes packaged in, which perfectly signals the flowery aroma within with its cute rose-inspired cap and frosted glass bottle. All products are original, authentic name brands. We do not sell knockoffs or imitations.